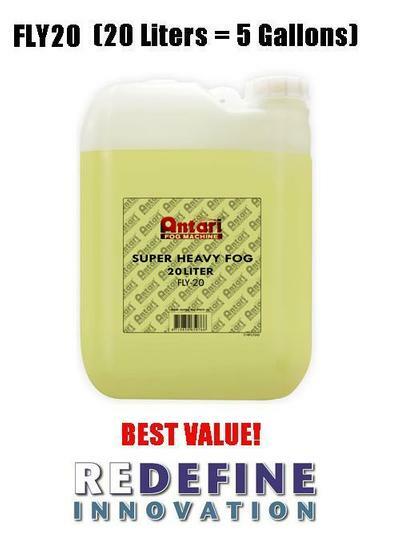 Antari FLY Fog Fluid (Yellow formula) is specially formulated for all water based Antari® Fog Machines and most other fog machines when a super-heavy, super-long lasting fog is desired. Antari Fog Liquid is a water-based composition that leaves absolutely no oily residue. FLY is odorless, non-irritating, non-toxic, and non-flammable. 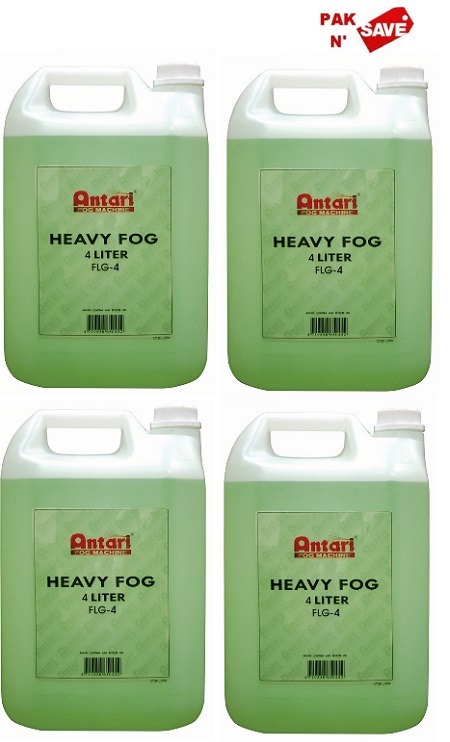 Antari FLY creates a very dense, long lasting and durable fog. Manufactured with DE-IONIZED - Pure Water containing absolutely no impurities prolonging the life of your machine.